We were lucky enough to be given a Kitchen Aid for one of our wedding presents which has really got me motivated to get back into baking. I find it very relaxing but haven’t had time to bake in a while particularly as doing it all by hand takes a while. I’ve definitely made up for that in the past week, though as I’ve made a StrawberryVictoria Sponge, Lemon Drizzle Cake, Lemon Victoria Sponge and these delicious Chocolate Caramel Brownies. I remembered to take a photo of the latter and as we enjoyed them so much I thought I would share the recipe with my readers in case you wanted to give them a go! This recipe is adapted from the Lorraine Pascale Baking Made Easy book and it is very easy. 1. 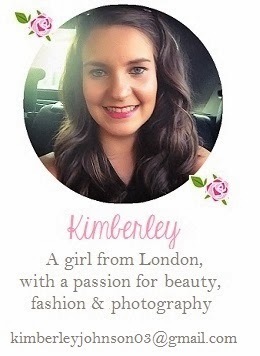 Preheat the oven to 180 degrees C (350 degrees F) / Gas Mark 5 with the middle shelf ready. 2. Grease your sillicone baking tin or prepare with baking paper. 4. Place the butter and dark chocolate squares into a microwaveable safe bowl. Heat the mixture in 20 seconds bursts, making sure you mix well in between. Reduce this time as the mixture softens. It won’t take long so don’t be tempted to leave it in for longer, if the chocolate burns it will become bitter and grainy. Alternatively you can use a bain marie to heat the butter and chocolate but I find the microwave method easier. One the butter and chocolate mixture is combined leave it to the side. 5. Whisk the eggs, egg yolks and vanilla together in a large bowl until they begin to get light and fluffy. I use my Kitchen Aid for this but if you don’t have a food mixer you can do this by hand. 6. Add half of the sugar around the edges of the mixture so you don’t knock out the air and whisk. 7. Add the remaining sugar, again around the edges of the bowl and whisk until the mixture becomes stiffer. 8. Pour the chocolate into mixture around the edges of the bowl. Make sure it is not too hot or you will scramble your eggs! 9. Add the flour, cocoa powder, salt and chocolate chips and stir until all the mixture is fully combined. You will find the chocolate has sunk to the bottom of the bowl. 10. Pour the mixture into your baking tin and press the rolo’s into the mixture. 11. Bake for 20-30 minutes depending on how deep you have filled your tins and how gooey you want the brownies to be. The middle should be slightly gooey so if you insert a wooden skewer or fork it should not come out clean but should not be too messy with uncooked mixture either. 12. Once the brownies are down remove from the oven and leave them to cool before leaving them to cool on a wire rack and slicing them into pieces. Don’t be afraid to experiment, if you don’t like the idea of caramel why not try using marshmallows, biscuits, Malteasers, Crunchie, nuts or another favourite? 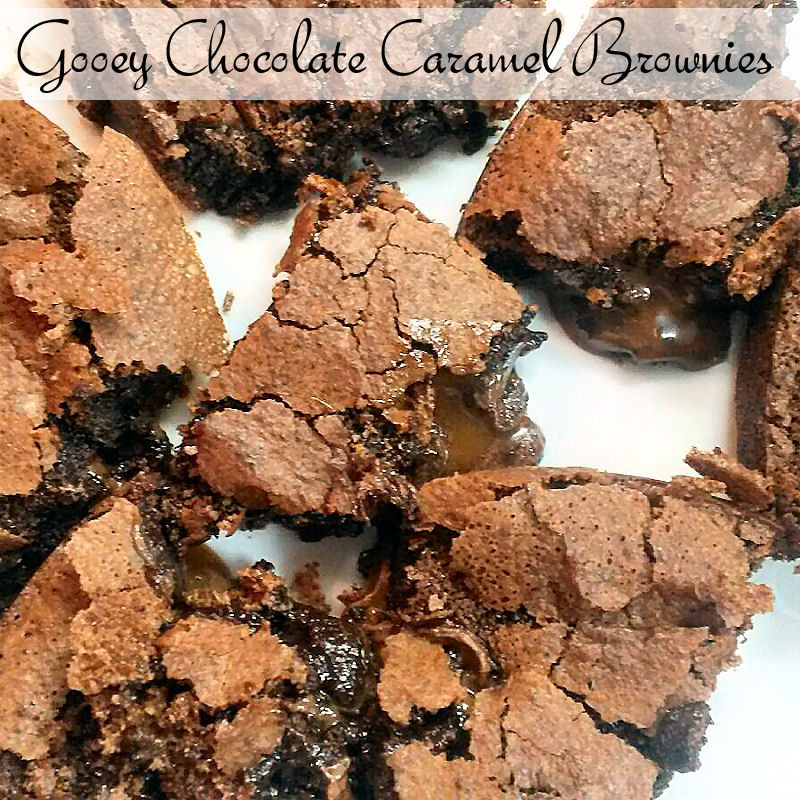 What do you think of these gooey chocolate caramel brownies? Would you make them? Life Update – I’m Back! These look and sound delicious. I need to have a go baking these. Great post.